MSgt Kendall K. Kitson, Jr.
SrA Earl F. Cartrette, Jr. 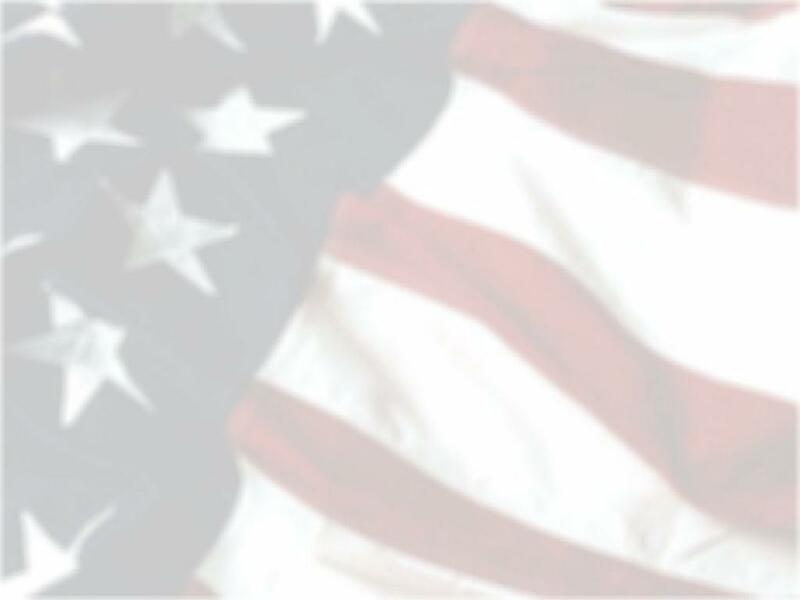 This website is dedicated to the memory of A1C Joshua Edward Woody and the eighteen other airmen who gave their lives defending their country, June 25th, 1996, at the Khobar Towers barracks complex. This site contains memories and photos of the good times we shared with Josh, as friends and family as well as some of the news articles and memorials related to the bombing and its aftermath. A special section is dedicated to the Nineteen American Heroes lost. They will Never be Forgotten. It has been almost 20 years since the Khobar Towers bombing occurred and the families are still seeking the same answers they were seeking more than 19 years ago.